Mother’s milk is the first gift by a mother to her newborn. It is the healthiest form of milk for the baby which contains the right amount of fats, sugar, water, minerals and proteins that ensures his complete physical and mental growth. Mother confers immunity to her baby through this milk which protects him from respiratory infections and diarrhoeal diseases. Breastfeeding the child reduces the risk of blood loss after delivery, breast and ovarian cancer, gaining excess weight and iron deficiency. To protect, promote and encourage breastfeeding, World Breastfeeding Week is celebrated from 1st to 7th August every year by over 120 countries under the guidance of WHO and UNICEF. WHO recommends that the neonate must be exclusively breastfed (i.e. no other fluid or food to be given other than mother’s milk) up to 6 months of age. After that solid foods and nutritional supplement can be started but breastfeeding must be continued up to 2 years of age or more. 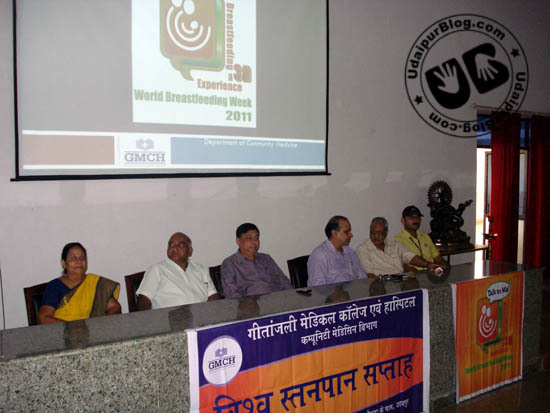 To commemorate the world breastfeeding week, there were many programmes held throughout the week by many organizations. 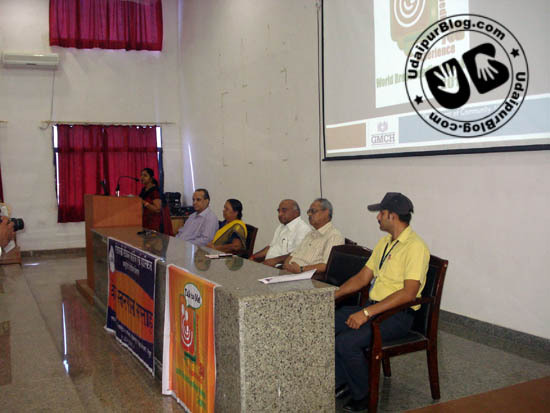 The Geetanjali Medical College & Hospital held week long programmes for students, doctors and common masses from 1st to 7th of August. Students actively participated in the various activities and doctors gave their best to promote breastfeeding among general public of Udaipur. Various activities such as poster making, rangoli, quiz competitions, etc were held for students of Medical, Nursing, Physiotherapy Colleges, Talk shows/camps were held in various institutions like Military School, M.G. College, and Guru Nanak by the doctors of Community Medicine Department to educate young girls about the benefits of breastfeeding the newborn. The week was concluded today by a Seminar followed by Prize Distribution of various events. Dr. Harish Mathur, Prof. & Head Community Medicine, spoke on the various aspects of breastfeeding issues. A mind boggling statistics about breast milk and breastfeeding was presented by Dr. A.P. 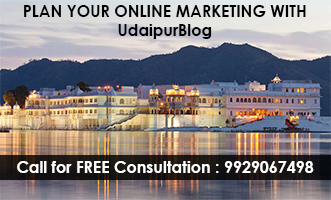 Gupta, Prof. & Head, Pediatrics. Dr. Sharda Goyal, Obstetrics & Gynecology, explained how to prepare a mother for breastfeeding and how to breastfeed in difficult maternal situation. Lastly, Mr. Kamlesh Joshi stated the role of nurses in promoting breastfeeding. 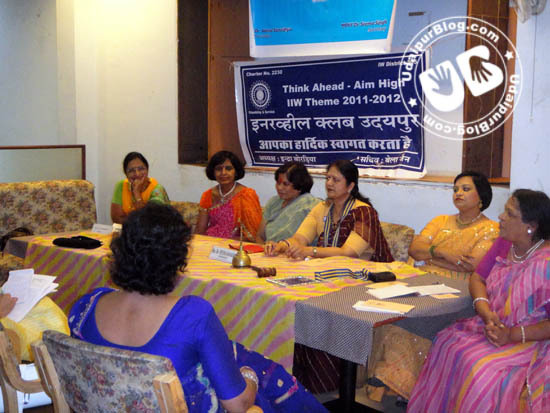 There were talk programmes, conversations, and discussions held by the Rotary Club Udaipur ‘Meera’ and the Rotary Innerwheel Club throughout the week. President Dr. Veena Sanadhya and Dr. Vimla Dhakad emphasized on proper education in the rural masses for awareness on the same. Quizzes were conducted and were awarded too.